Zags is a systems and architecture wizard. He has led dozens of full-stack software development projects between both the private and public sectors. Zags graduated from Harvard in 2012 with bachelor's and master's degrees in Computer Science. He previously worked at Google and Seven Bridges Genomics, and was the CTO and co-founder of BetterFit Technologies. He is also a published game theorist. 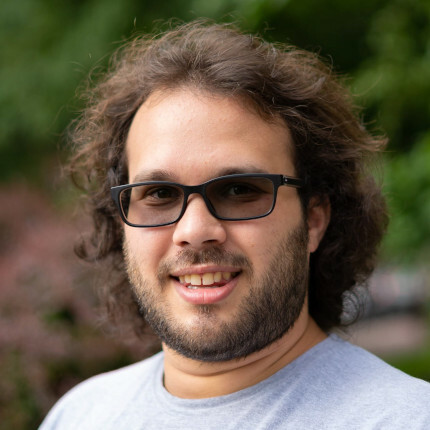 Kevin is an expert on building scalable web applications, especially those using Python Django or Flask, MongoDB or SQL, and Amazon Web Services. Kevin previously worked at Amazon.com, developing analytics tools as part of the software pipeline responsible for building the search index for Amazon’s shopping catalog. He also co-founded BetterFit Technologies. Kevin graduated from Harvard in 2013 with a degree in Computer Science. Miriam is a Python Django developer who manages some of our most complicated projects. She also runs Zagaran's recruitment and hiring efforts. She is known for her preternatural ability to zap (code) bugs and kill office fern plants, sometimes simultaneously. 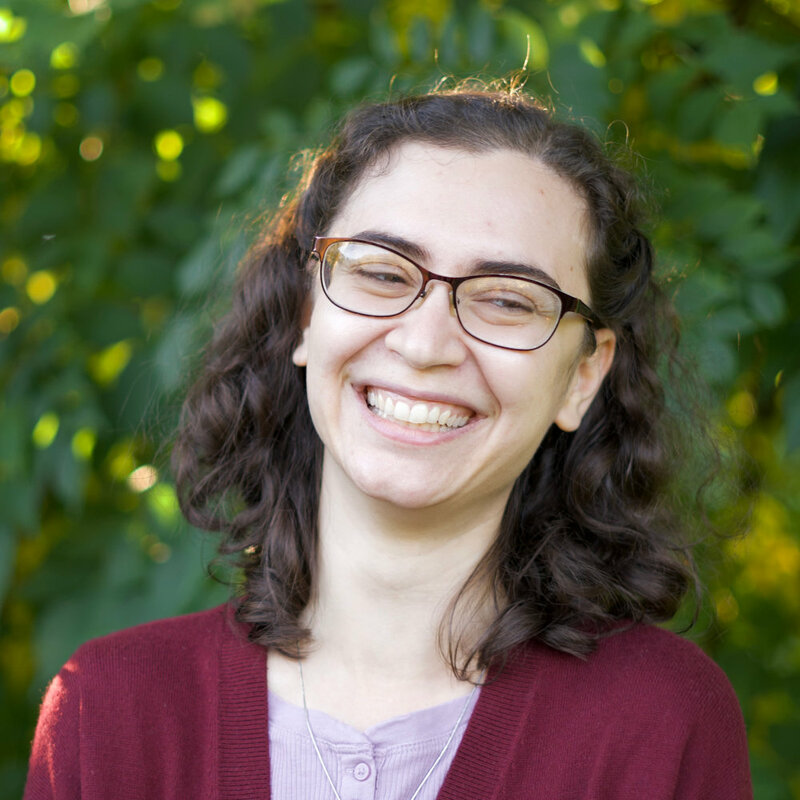 Formally trained in linguistics, Miriam has a bachelor's degree from Harvard and a master's degree from the University of Cambridge. She puts her cuneiform skills to good use every day. 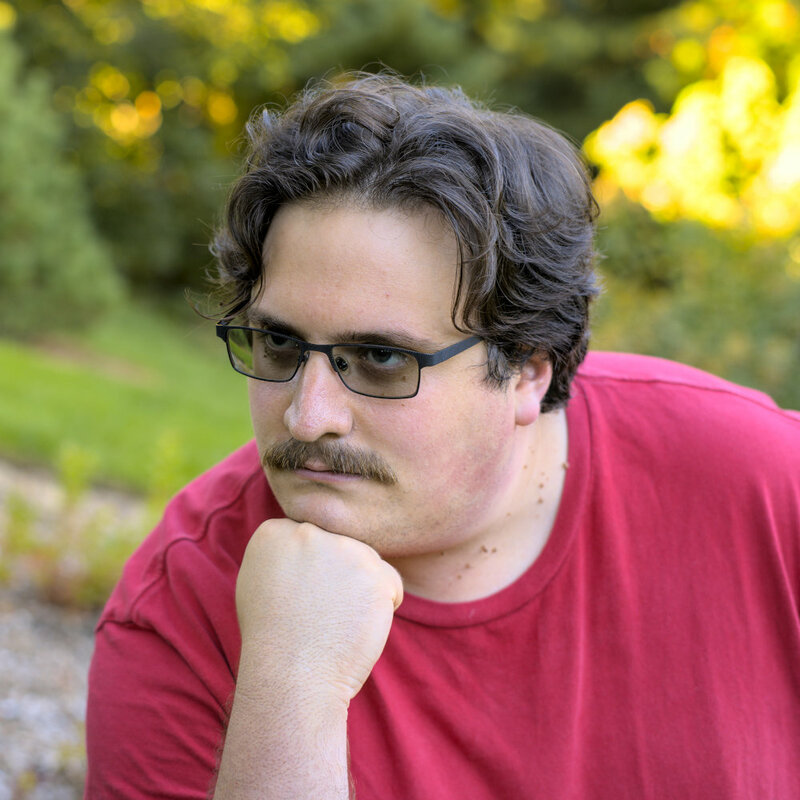 Eli does sysadmin and full-stack development work, as well as mobile app development. He keeps our servers running, understands arcane details of encryption, and makes sure everyone on the team uses highly optimized keyboard shortcuts. 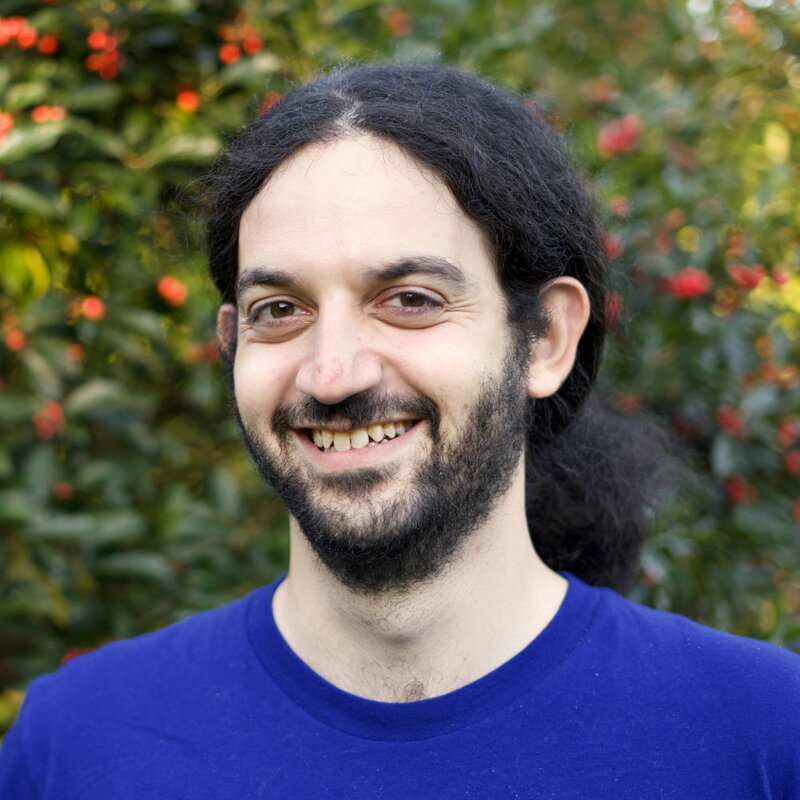 Eli is Zagaran's expert on hardware, systems, and security. He enjoys downhill skiing wicked fast and building his own water-cooled computers out of spare parts from eBay. Eli graduated from Wentworth Institute of Technology with a Bachelor of Science in Computer Networking. Ali builds scalable back-end applications using Django and awesome user experiences in AngularJS. He loves pinpointing and fixing security problems and performance bottlenecks. Ali was previously a senior mobile developer at Zobreus, specializing in iOS development. He spends his free time pool sharking and solving 7×7 Rubik's cubes. Chris does front-end web development and UX (user experience). He is also the company's legal expert and handles contracts, invoicing, and project scheduling. He previously worked at BetterFit Technologies. Chris graduated from Harvard in 2012 with a degree in Classical Languages and Literature. 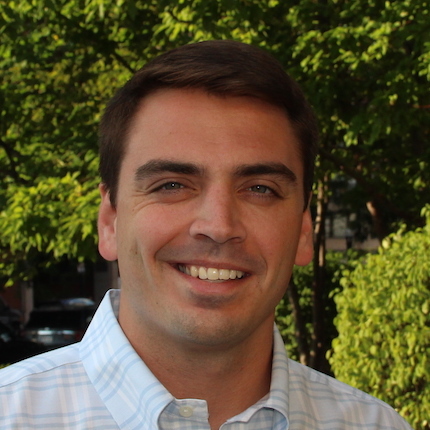 Conor leads sales and business development for Zagaran's products, RetroacDev and Instant Census. He also assists with new product development and market validation, interviewing industry experts and prospective customers in the target markets of the new products we're developing. He graduated from The College of Charleston in South Carolina with a degree in Finance. 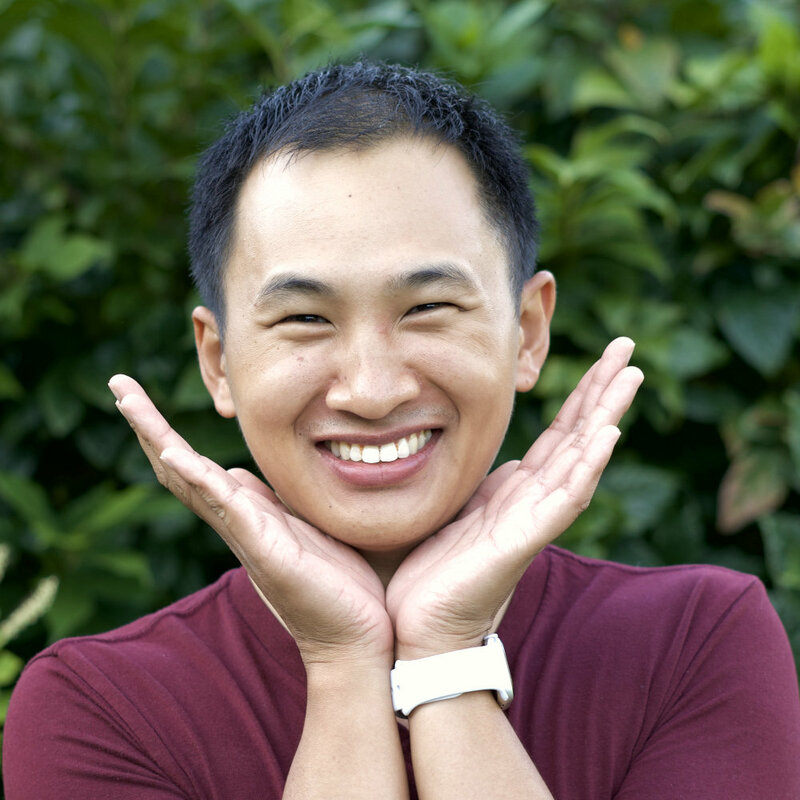 Alvin is a web development specialist and your friendly, neighborhood front-end superhero. He is also the company's travel and logistics expert. He previously was pursuing an M.D. at University of Michigan Medical School. Alvin graduated from Harvard in 2013 with a degree in Molecular and Cellular Biology. Aaron is a full-stack software developer who specializes in Python Django and AngularJS, but enjoys learning any new piece of technology. He likes refactoring and annotating code. Aaron graduated from Harvard in 2017 with a degree in Neurobiology. He enjoys crossword puzzles, Nerf™ gun battles, and getting lost in the woods. Sean is a full-stack software developer who can get acquainted with a new codebase almost instantly. We basically just drop him into our thorniest projects and watch the list of bugs disappear. Sean has a Bachelor of Science with dual majors in Computer Science and Math from the University of Rochester. 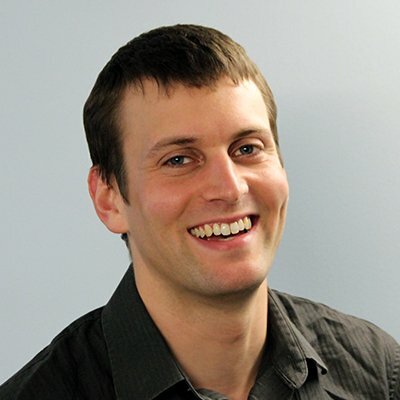 He was a software developer at Epic Systems and Battelle before joining Zagaran. 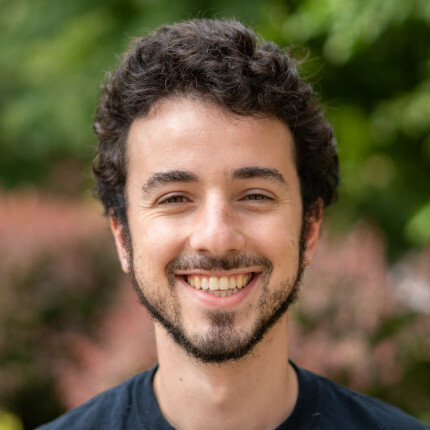 Josh builds Android and iOS apps, and does Python web development. He also handles company finances. 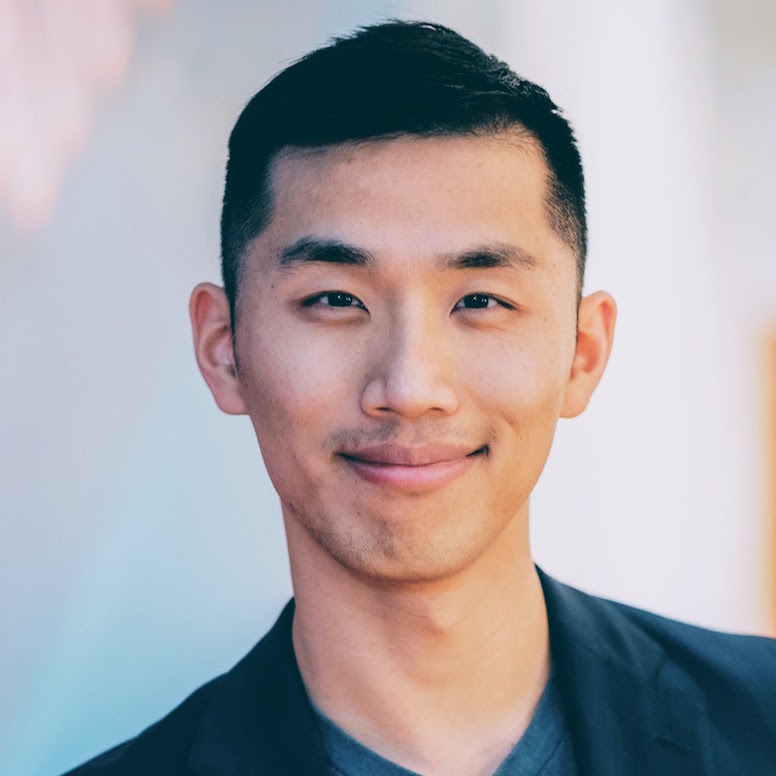 He previously wrote analytics software at Jane Street Capital, built an e-commerce website at earthCell Batteries, and wrote cost-saving software for steel mills. Josh graduated from Harvard in 2011 with a degree in Chemistry and Physics, and a minor in Economics. Jake is a front-end software developer with a strong sense of user-centered design. He loves building clean and intuitive applications. He graduated from Carnegie Mellon with a degree in Computer Science and Architecture, and then taught English in Malaysia on a Fulbright. Jake currently coaches Parkour and bakes delicious sourdough bread. Do you like challenging but rewarding work, flexible hours, free food, and a team that knows when to put down the keyboard and pick up the Nerf™ guns? Zagaran might be the right fit for you! We pride ourselves on our tight-knit team culture, and we emphasize teaching and learning. We work hard to put people in positions where they can constantly tackle interesting and exciting problems. Get in touch with us at careers@zagaran.com to talk more about a career with Zagaran.